Coaching little league baseball is much more demanding than most think. Times have changed and coaching youth baseball, or youth sports, in general, take more expertise than many years ago. Parents are much more involved in what goes on with their kids with everything, for good or bad. The good is that is the way parents should be, involved in helping their kid’s maturation process and showing concern for how they do in every phase of their life. 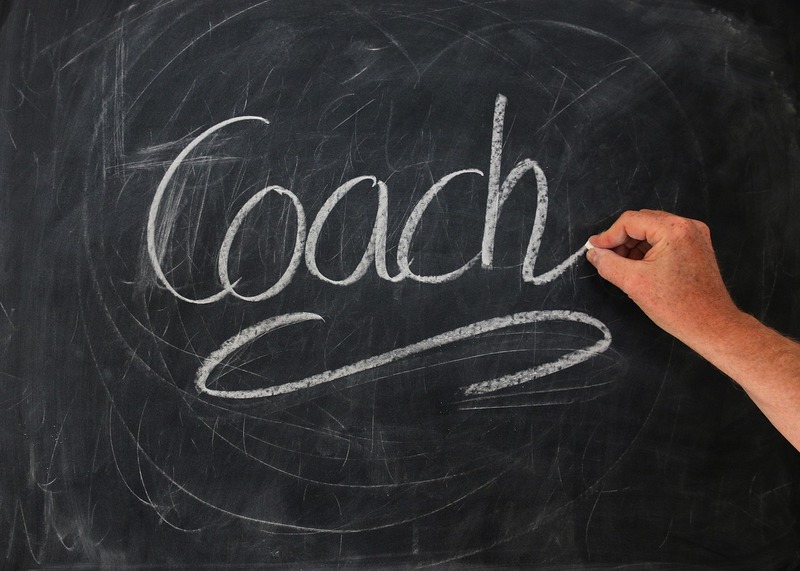 The bad comes in the way of how parents treat their sports coaches. They demand much more and want the coach to turn their kid into the star they see in them. Many parents are more apt to speak up to the coach’s methods and want wins to go along with their child’s and the team’s improvement. Unfortunately, the coach gets judged by the win-loss column. That is unfortunate because the best measure of coaching success should not be on the scoreboard or in the league standings. Making a positive difference in people’s lives is what is the best gauge of successful coaching. I say people’s and not just player’s lives because coaches can have a valuable influence on players and parents, too. 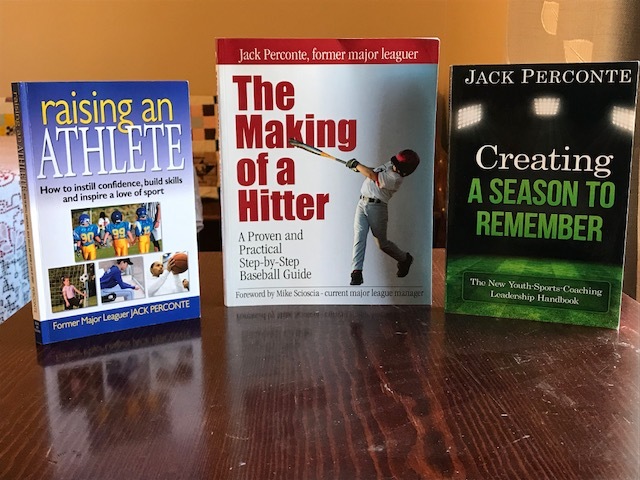 The possibility of winning and influencing others requires training that is often missing in little league baseball and other sports. A case in point that it’s not all about winning comes from maybe the greatest coach of them all, John Wooden. Coach John Wooden stated that he felt like he did a better job of coaching and gotten more out of some of his teams that did not win the championship, than his teams that did win it all. The reason for that and the message for little league coaches and parents is that most teams do not have the talent to win. However, the failure to win does not mean a coach is not capable or successful. Unfortunately, winning is usually the benchmark as to whether a coach is considered successful or not. That judgment often turns adults into playing only to win. By determining that coaches are only desirable if they win, it creates an atmosphere that is only suited for the highest level of sports, professional and college. It is not the right approach at the little league baseball level. Playing to win is fine but winning is just one factor as to the adequacy of a little league baseball coach. Coaching first and foremost should be about relationships. That begins by showing kids they can count on you for the guidance through the many challenges that sports present. 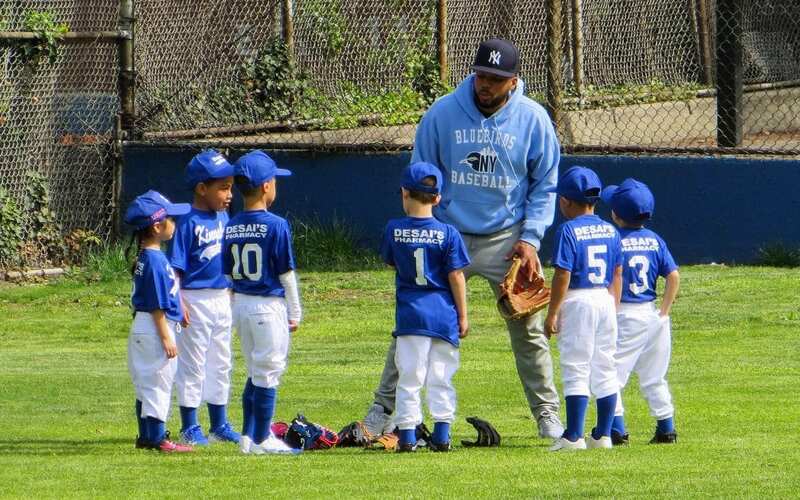 Coaching little league baseball for success is also about player development. Parents expect to see their kids’ baseball skills improve. Having sufficient knowledge of the basics of baseball and how best to practice them is essential. Next, coaches who know how to teach the game in a fun way have the best chance of kids having the desire to practice and listen to the coaching instruction. The best indicator of quality coaching is the proficiency of developing players and at the same time making it fun for kids. Another measurement that recognizes a coach’s proficiency in these areas is whether each team member wants to continue playing the following season. That would be the real measure if kids had fun playing. Another substantial measure of coaching success is when it is apparent the team is better at the end of the year than it was at the beginning, which covers the development aspect. Once again, that doesn’t mean the teams have to win a lot of games to show enormous improvement. It takes a quality coach to maintain players’ enjoyment level as well as getting improvement from players and teams in the challenging sport of baseball. Individual baseball success is never easy, so there will always be some players who will not enjoy playing because of a lack of progress. Coaches cannot be miracle workers some players will want to quit for reasons not relating to the coach. Coaches who do the following can consider themselves successful, whether they win more than they lose, or go all the way to the championship, or not. Practice – teams that practice more than other teams have a leg up on the competition, especially those that pack their practice time with quality instruction. Coaches, who have well-organized practices with plenty of skill work and gameplay, have an additional edge. Having well run and organized practices lead to the improvement that usually translates into player and team success. Creating an atmosphere where players look forward to practicing almost as much as they do games is a coaching goal. 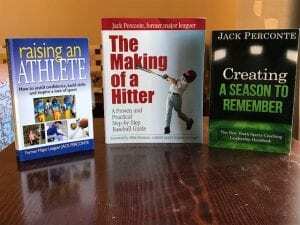 Playing more games – there is only so much time, and there is a regular game schedule in little league baseball, but teams that get more gameplay develop better game acumen. There is no substitute for game experience as it is tough to replicate the same feelings in practice, although getting kids to practice like it is a game is another coaching goal. Having fun – practice without fun is usually counter-productive, but coaches who display enthusiasm and can transfer that to players with fun drills, patience, and positive persistence have the best chance to reach the desired objectives of player development with fun. Homework – coaches, who can convince kids to practice and play baseball on their own time, will see the most player development. Convincing kids to practice is an area where good relationships with parents can pay off. When coaches can show player parents some fun but effective ways of practicing at home without being an over demanding parent, everybody wins, and players improve. Gaining player trust – earning the confidence of each player is the first step in successful coaching. Coaches must convince the little league baseball athlete that they know then their parents do. That is a significant job in and of itself for some kids. Coaches, who can clearly explain why it is vital to perform things a certain way have the best chance of doing that. Recognizing and evaluating game action – coaches, who can ‘see” what players are doing right and wrong in the heat of games, and coach to those factors, are invaluable. Although the skills of hitting, throwing and fielding may seem to appear straightforward, they are not, and very intricate movements are necessary for long term success. Coaches must know how to practice things the most efficient way, recognize when done wrong and find ways to help players make the necessary adjustments. That is difficult for one player. Let along a whole team, so the more coaches can get parents on board with teaching the same things you are, the better. Distinguishing the difference between mental and physical mistakes – good coaches teach when they recognize mental mistakes and hold their tongue on physical errors. Of course, great coaches can interpret physical mistakes that are mental ones and coach accordingly. The coaching staff and team chemistry – developing a positive relationship with the team takes time but developing good team chemistry is the best way to create fun. Coaches must help integrate players of all abilities and backgrounds into a unit that feels part of something bigger than the individuals. They must also allow their assistant coaches to teach without looking over their shoulders and let them have a say in all important decisions. Confidence building and patience – coaches who seize every opportunity to build players confidence will see great player development when they have the appropriate patience. Players develop at different rates and showing little faith in a player can kill that player’s desire to continue. Patience is crucial in coaching for sports development. Challenging players according to their skill level is also mandatory for developing all players and not just the good or bad players. The challenge is often the key to fun for competitive athletes, as overcoming challenges is fun and necessary. When players feel things are too easy, they get bored soon, and neglected players lose interest for that reason, also. As mentioned above, there is so much more to coaching little league baseball than just setting a lineup and letting kids play. Doing many of the little things can help you stand out as a little league baseball coach. Here are a few more suggestions. * Be sure they are not the source of the pressure during games. Coaches often think they are nothing but positive, but they might be placing pressure on teams without realizing it. Parents put enough pressure already on their kids that you don’t have to compound it. * It’s OK to let kids sulk after games for a reasonable time. Being upset is a sign of caring and adults do not have to step in to try to make everything right all the time, at least, not right away. As long as players do not go overboard with excessive negativity, time to get over their disappointment on their own is a good thing. * Search out reputable area instructional services and provide parents with that info. It’s up to parents if they want to pursue them. Finally, the best news is that winning will take care of itself when coaches are successful with player and fun development.